and to tell the story of this industry's role in the history and development of California. 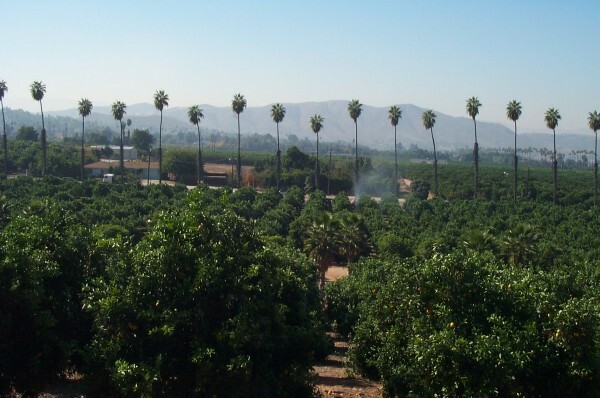 of the citrus industry in southern California. 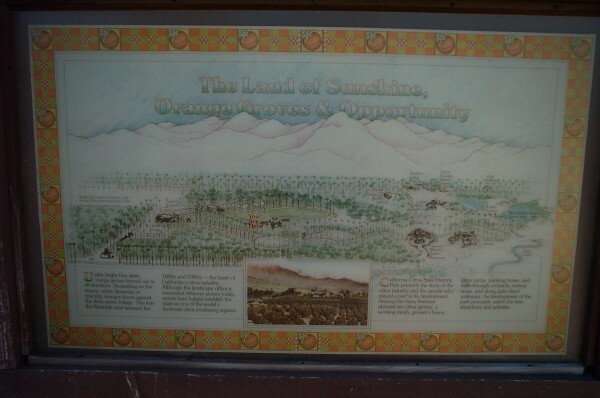 through orange groves and citrus varietal blocks. 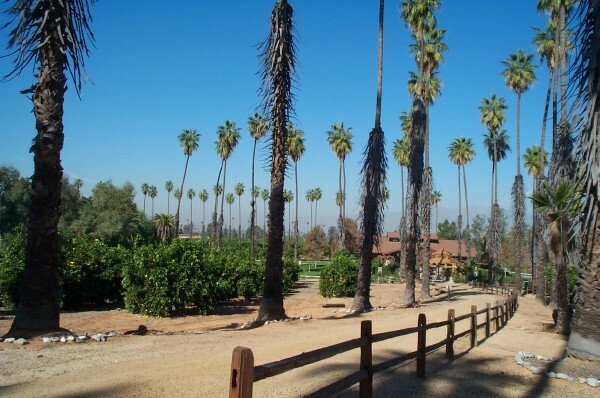 Nearly half of the 377 acres is devoted to a working citrus grove overlooking the valley. 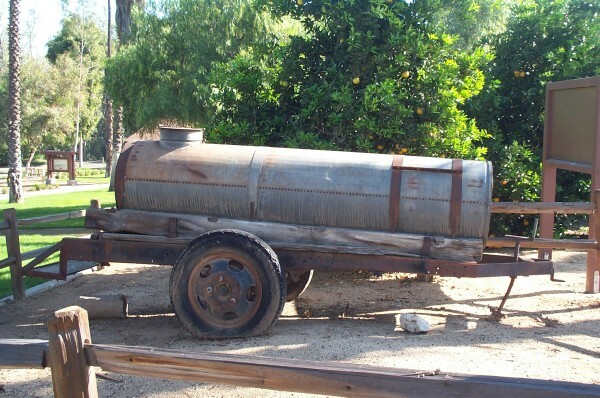 Antique citrus grove equipment is on display around the park. 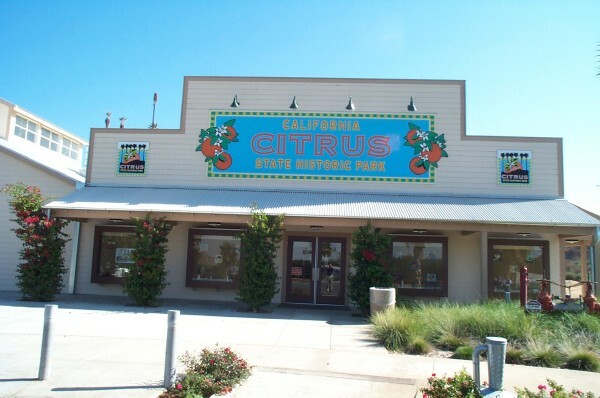 The visitor center houses a citrus museum. 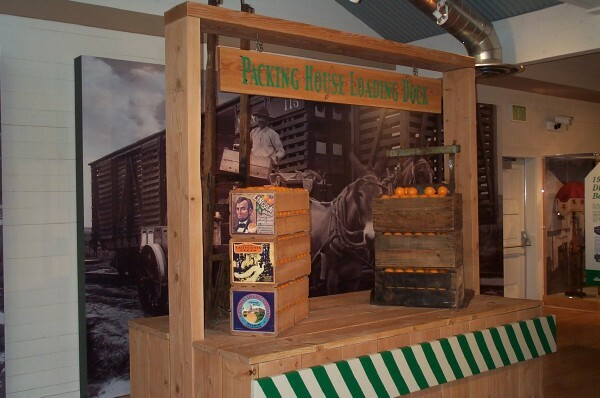 in the late 1800's and early 1900's and sparked California's second "gold rush". Plans for the future include a "growers" mansion that will also serve as a restaurant.